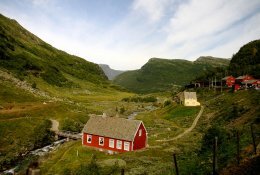 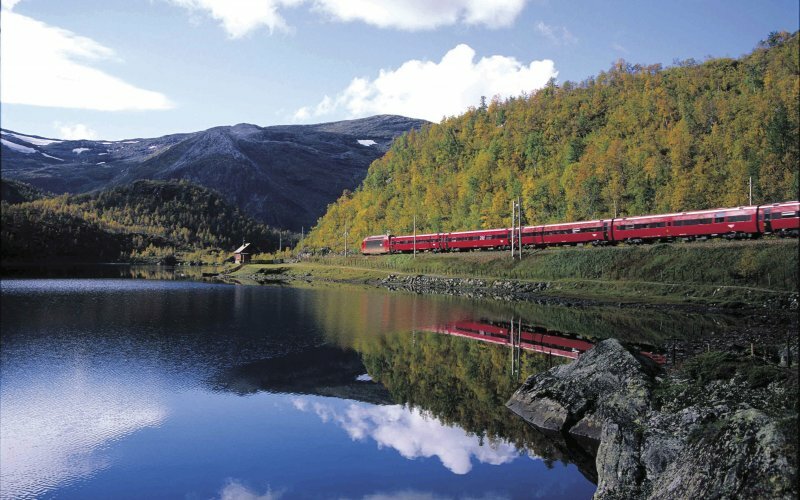 Cheap Train Tickets Norway - Book Now! 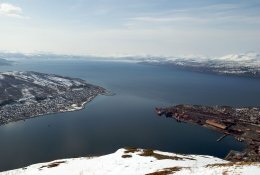 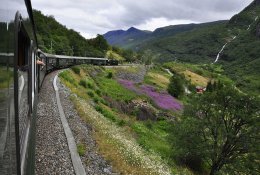 Travel unlimited through Norway with the Norway in a Nutshell Pass! 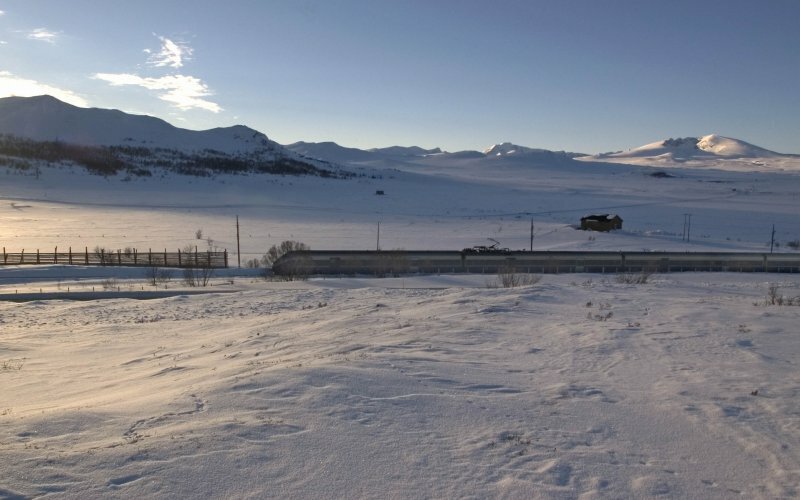 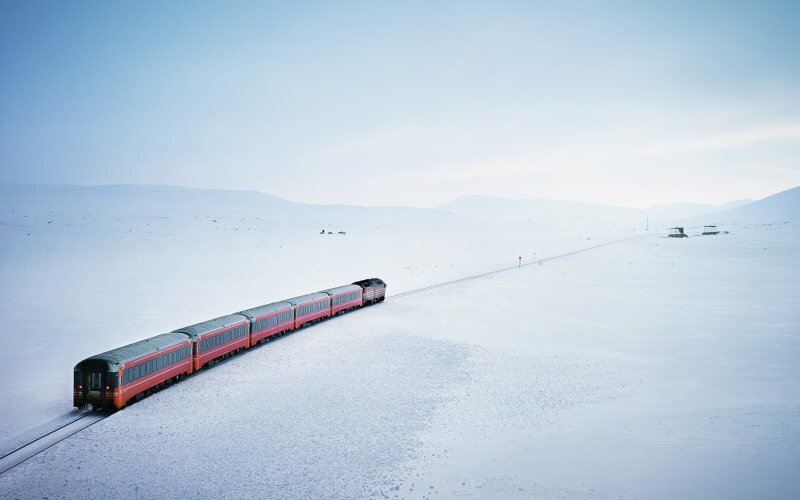 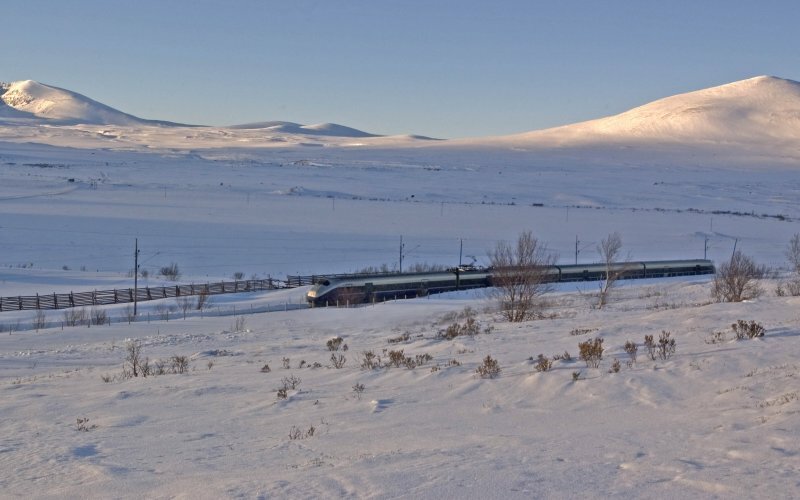 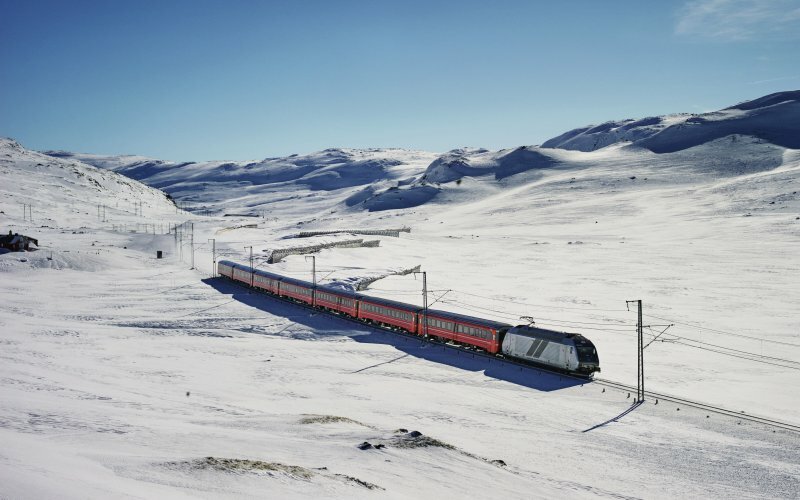 Norway is one of the most beautiful "rail countries" in the world. 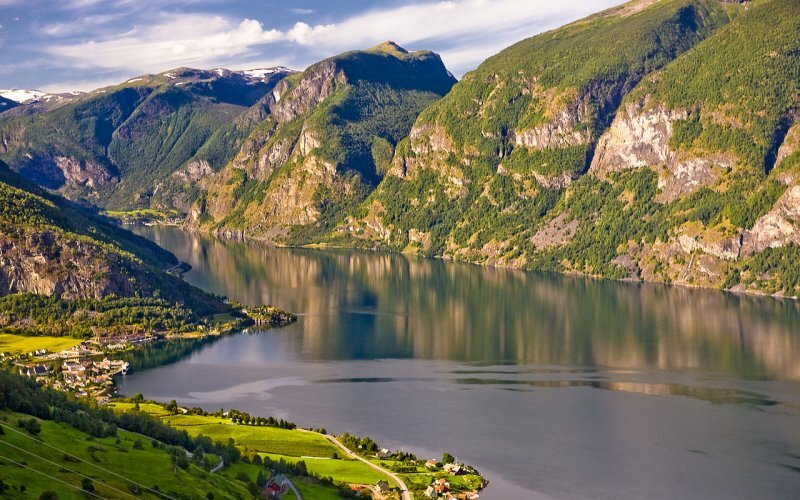 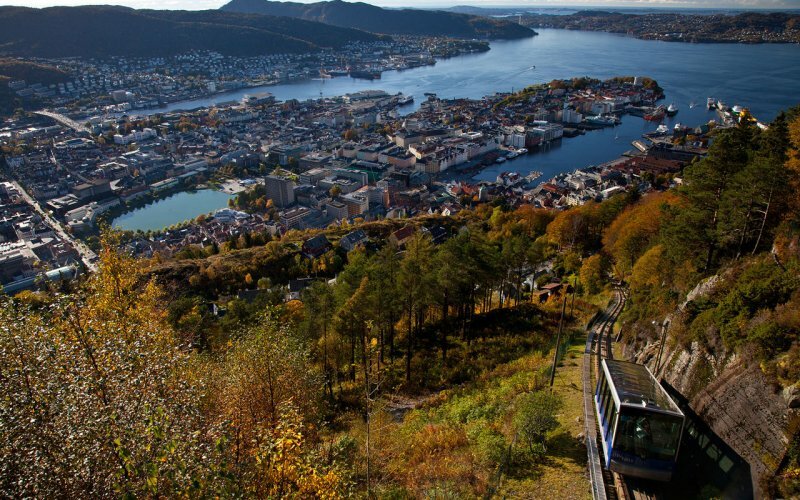 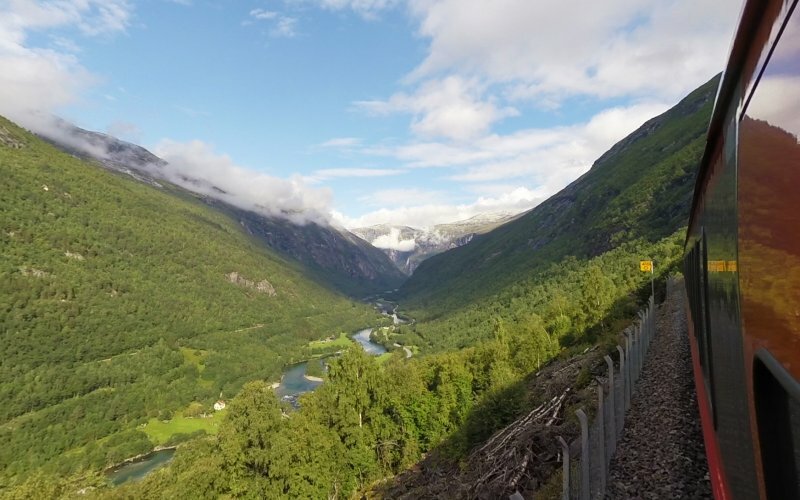 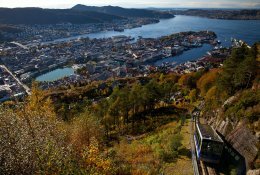 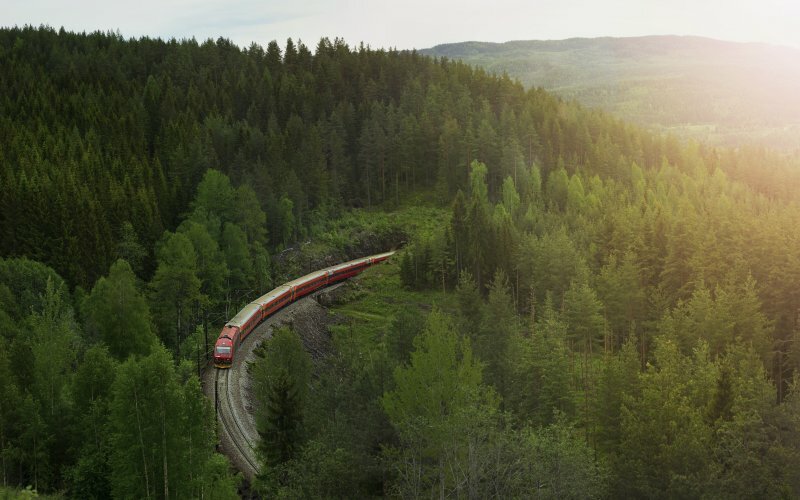 Some of the finest lines in the world are located in Norway, like the route from Oslo to Bergen and from Oslo to Trondheim and even further north to Bodo. 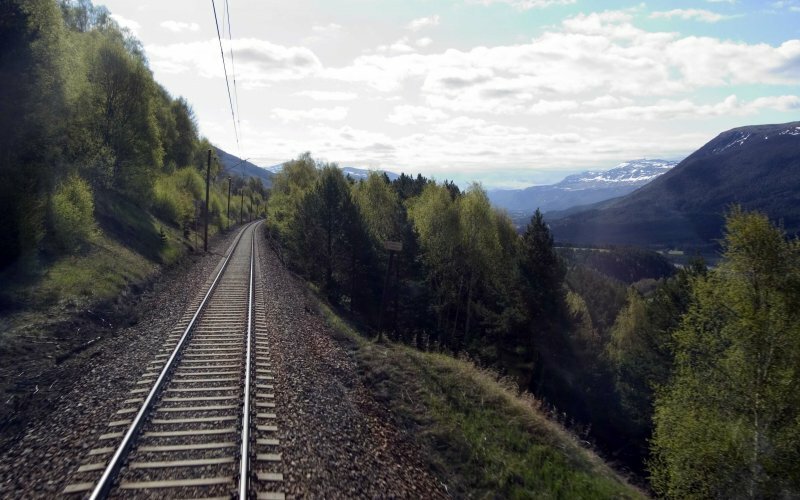 The trains in Norway are very punctual and comfortable, it's a real treat to travel by train through the endless country. 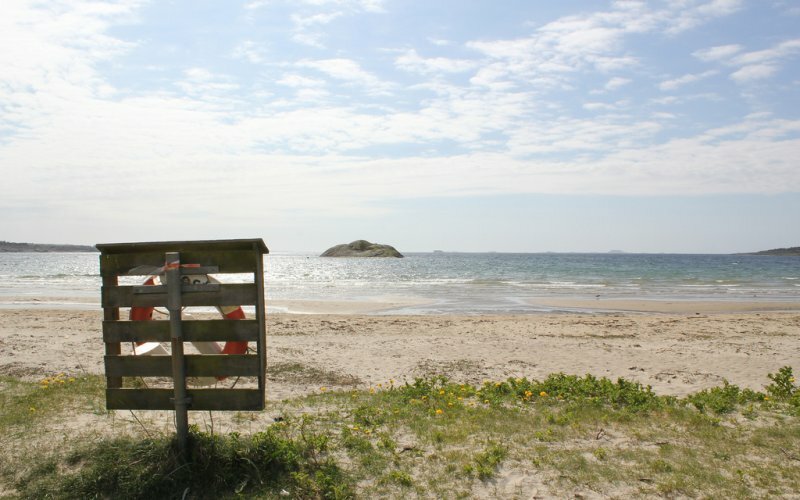 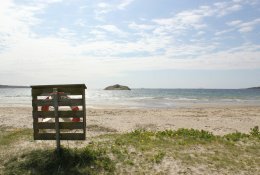 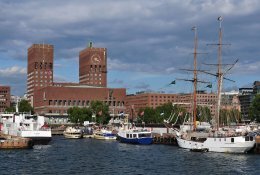 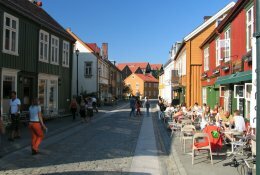 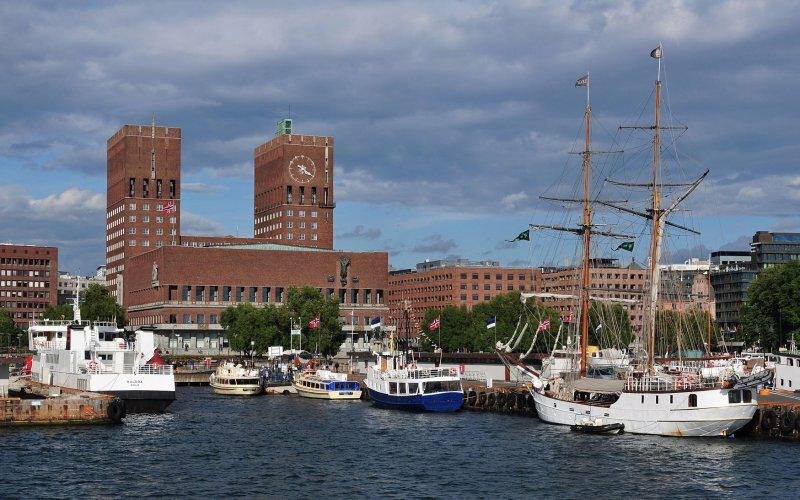 There are also excellent connections from Oslo to Gothenburg and Stockholm from where you can travel to Copenhagen for example. 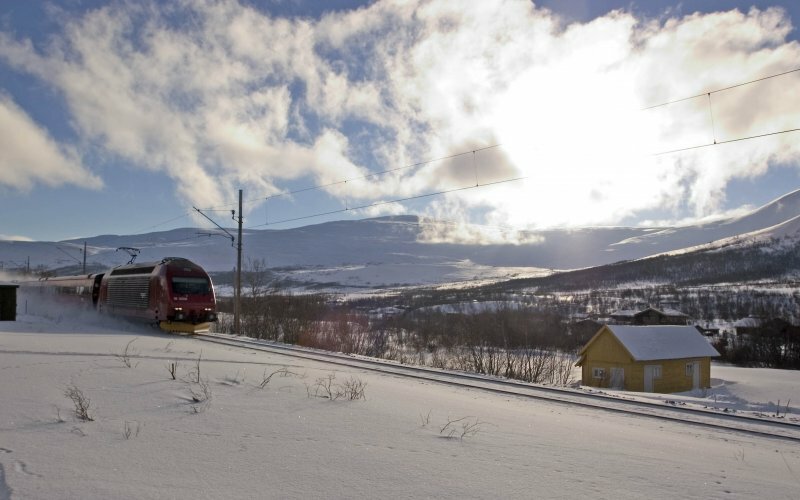 NSB is the name of the national railways of Norway and exploits all major line like Oslo-Stavanger, Oslo-Bergen and Oslo-Lillehammer-Trondheim-Bodo. 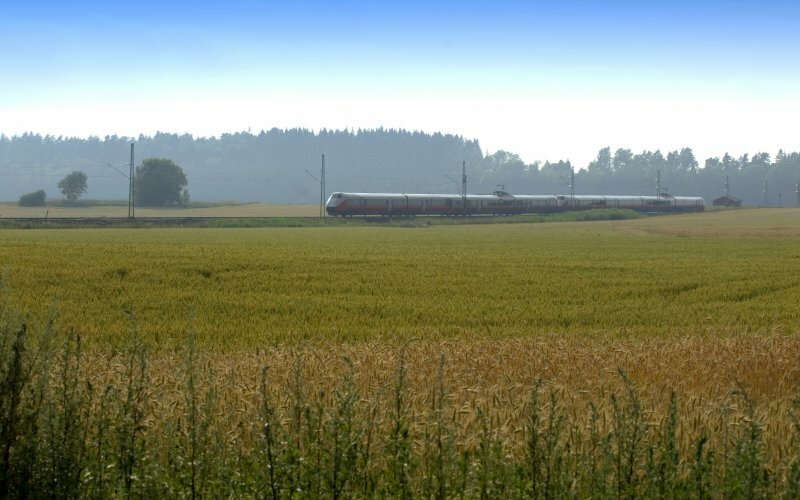 The trains of the NSB are very convenient and punctual. 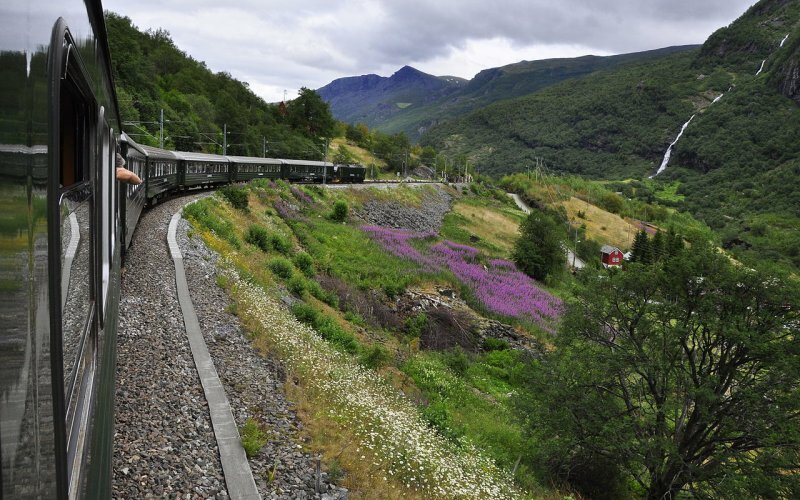 They do not run the Flam railway from Myrdal (on the Bergen-Oslo line) to Flam. 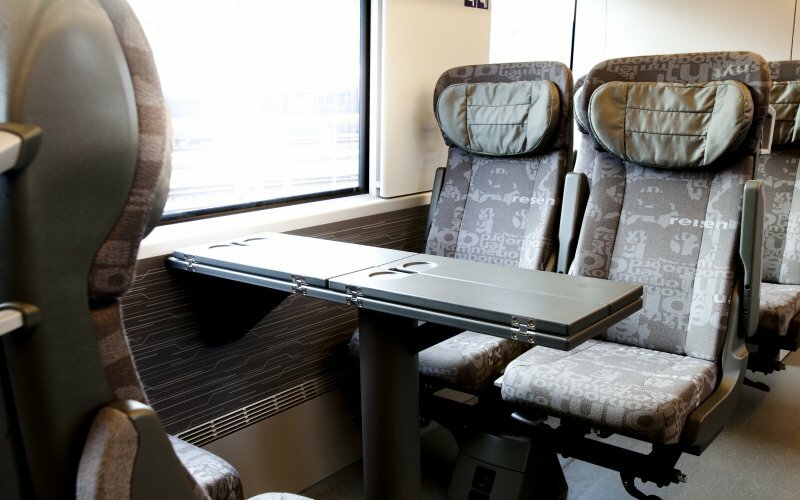 The cheapest promo fare of the NSB is called Mini Pris. 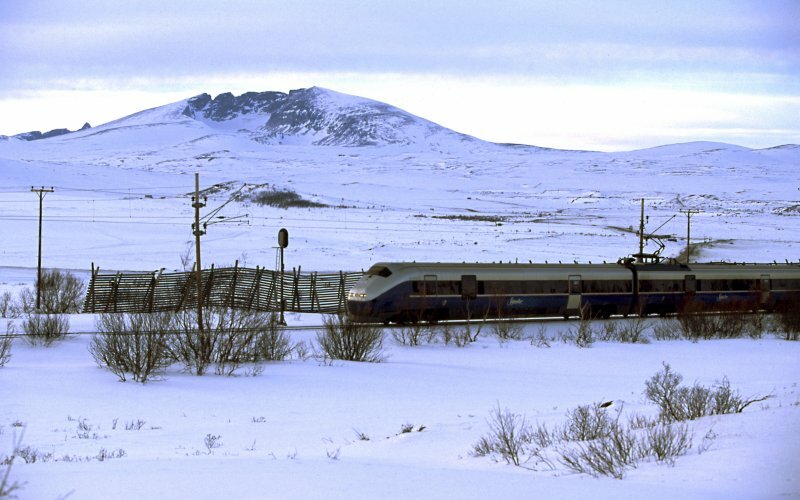 If you book early (very) cheap train tickets are available.